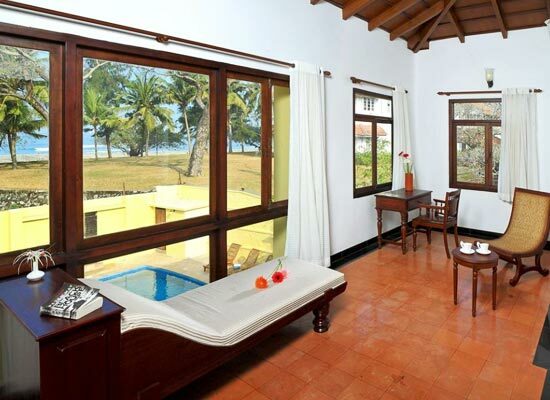 "One of the finest deluxe heritage hotels in Fort Kochi, the Poovath Hotel is an erstwhile Dutch palace, which still retains its colonial charm. 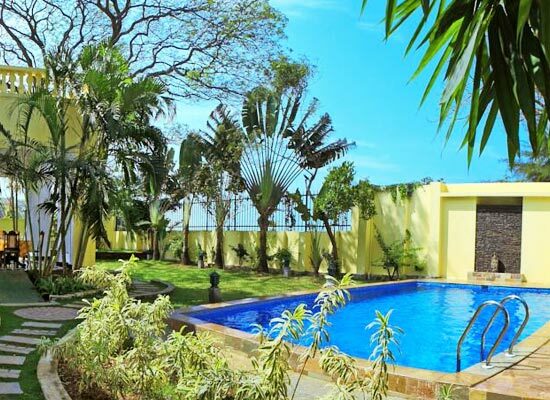 The property is located close to a number of city's attractions such as St. Francis Church, Santa Cruz Cathedral, and Chinese Fishing Nets, making sightseeing an easy task. The hotel has 18 well-equipped rooms that come with kitchenette and other comforts. Guests can enjoy services such as Ayurvedic massages, Wi-fi, and concierge service. Sumptuous meals are served at the hotel's restaurant. With a heritage of over a century, this colonial Dutch building has been converted into a wonderful hotel that has gained enviable popularity. The Dutch tried to colonize this region but were repulsed by the Portuguese. There are many colonial structures in Fort Kochi. The Poovath Hotel is such a Dutch palace which still retains its colonial charm. There are 10 rooms in this splendid hotel. These include 8 deluxe rooms and 2 master suites. The rooms offer elegant interiors along with superb luxury. 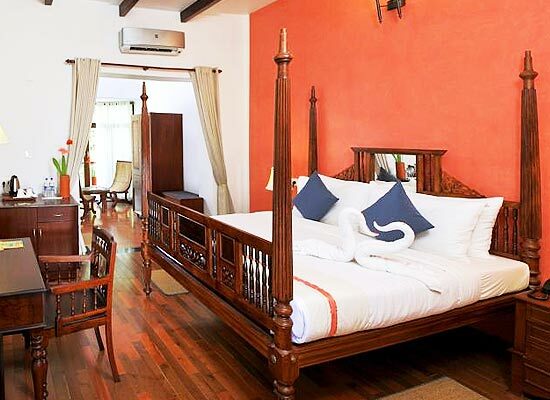 Replete with modern amenities, these rooms maintain a warm colonial ambience. The view of the sea from the rooms is spectacular. The attached bathrooms in the rooms have bathtubs and modern bath accessories. 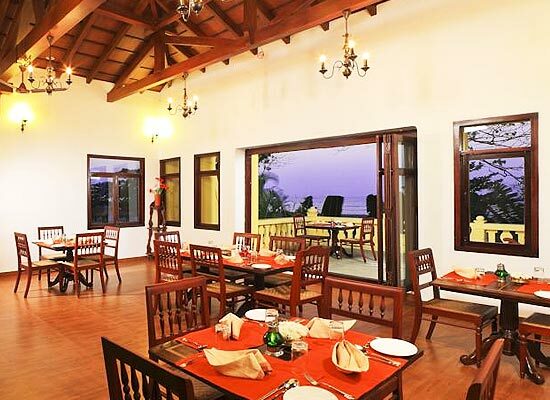 A great variety of culinary delights is on offer at the multi-cuisine restaurant of Poovath Hotel in Kochi. North Indian, South Indian, Thai, Chinese, Italian and Continental food is prepared by master chefs with utmost care and served by a well trained and efficient staff. Although meant to be a leisure hotel, facilities like international calls and high speed internet make connectivity very easy right from your room. For further business arrangements, the hotel staff will always be at your service. Kochi, the ‘Queen of the Arabian’, is a historic city in Kerala, known for a wide range of tourist attractions. It has been recognized as one of the most preferred tourist destinations of the world. Fort Kochi is one of the three main regions of Kochi. 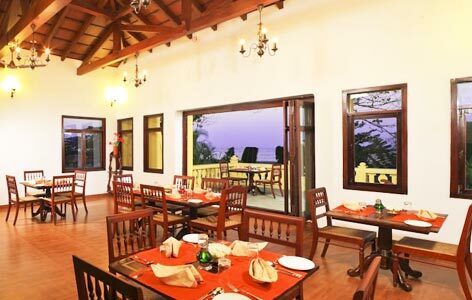 The nearby tourist attractions from Poovath Hotel are – the Jewish synagogue in Mattanchery, Hill Palace museum, Cherai Beach and the Dutch palace. Munnar is a famous hill station, located 15o kilometers away. The nearby attractions include the Fort Kochi Beach, the backwaters of Alappuzha and the Athirapilly waterfalls.